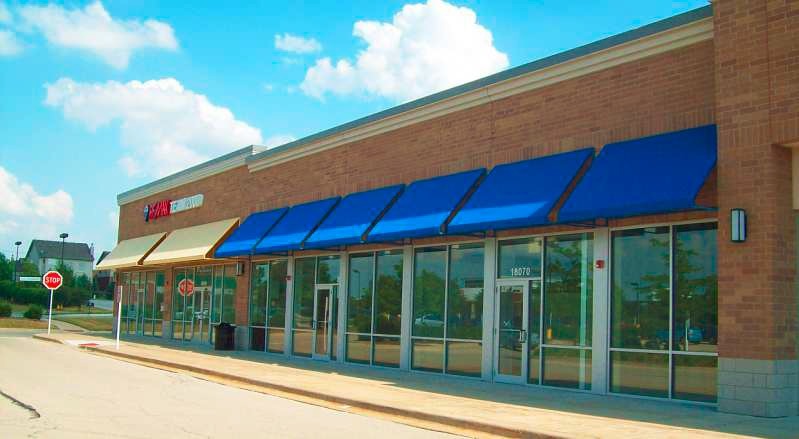 Marley Creek Square is a grocery-anchored shopping center at the southwest corner of 179th Street and Wolf Road in Orland Park, IL. 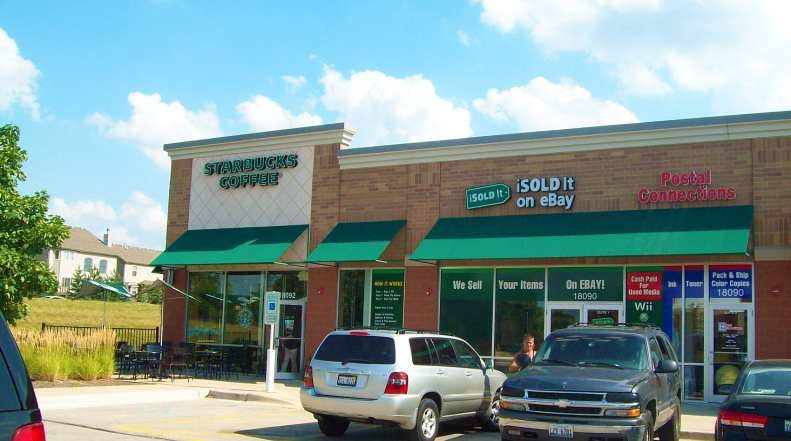 Orland Park is a growing and affluent suburban community located 20 miles southwest of the City of Chicago. The property was built in 2006 by a joint venture between Tucker Development and Developers Diversified Realty Corporation (NYSE: DDR). 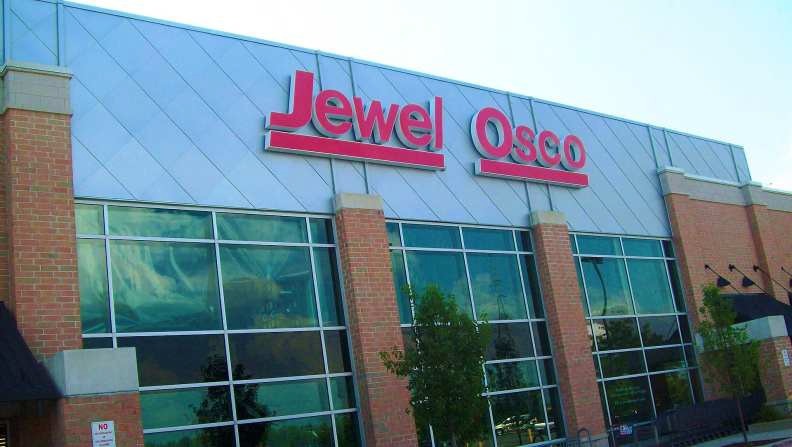 This institutionally constructed shopping center consists of a 57,499 square foot of multi-tenant retail anchored by a corporately owned Jewel Osco grocery store. 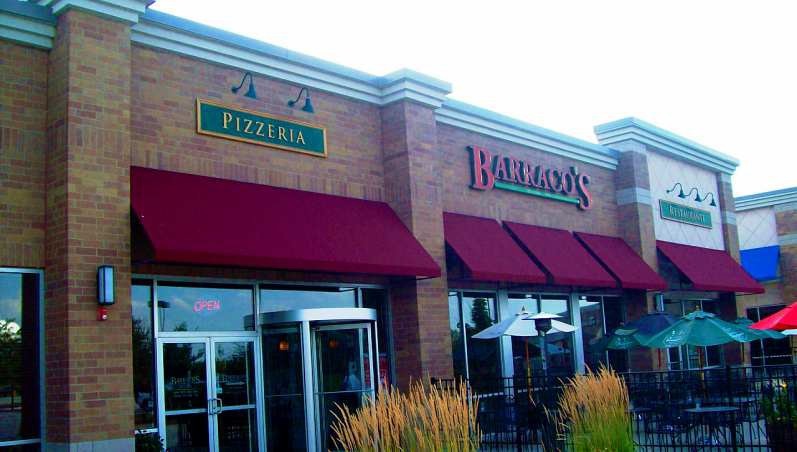 The property consists of three buildings a 5,488 SF outlot building anchored by Starbucks (Drive-Thru) and Jimmy John’s, a 27,550 SF building inline with the Jewel Osco anchored by Chase Bank, and a 24,461 SF building that is perpendicular to Wolf Road anchored by a large neighborhood restaurant Barraco’s who has expanded three times within the last four years. The buildings sit on approximately 10.4 acres with 284 parking spaces.